On my computer, I have a photo temporary folder where I store my photos initially after downloading them from my camera. 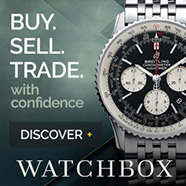 Its like an “unsorted” temporary folder before I have decided what to do with my pics. Because I am busy (or lazy, can’t always tell which), photos often sit there for months. 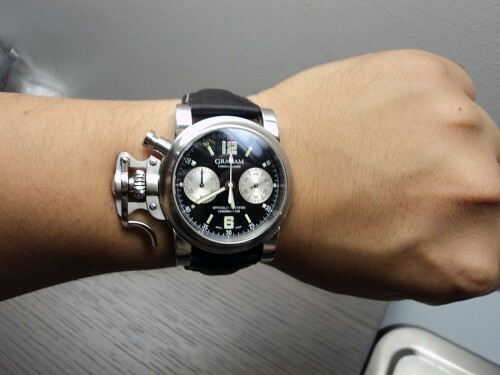 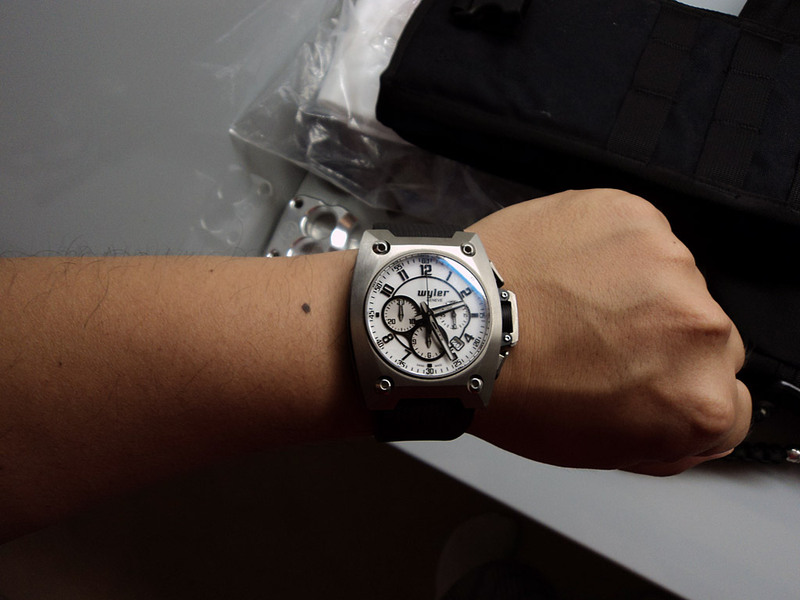 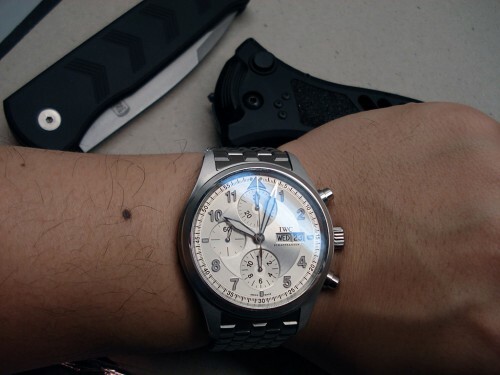 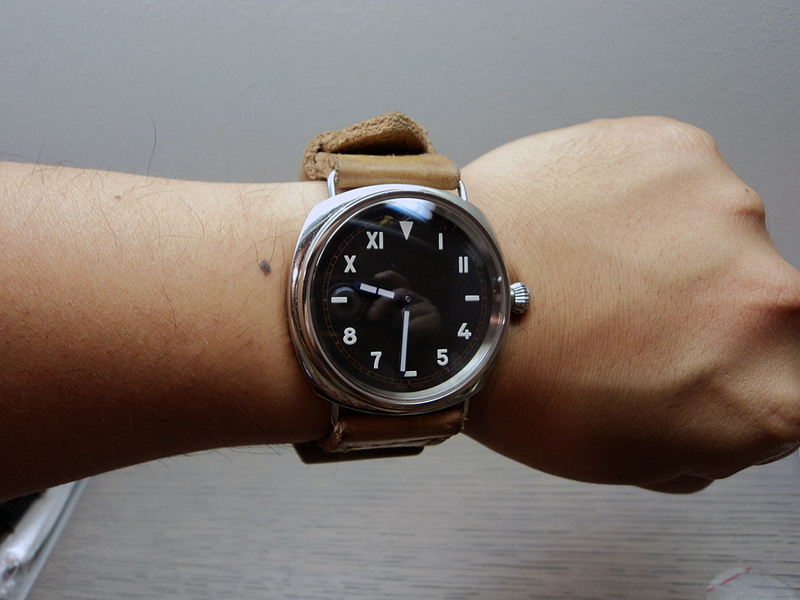 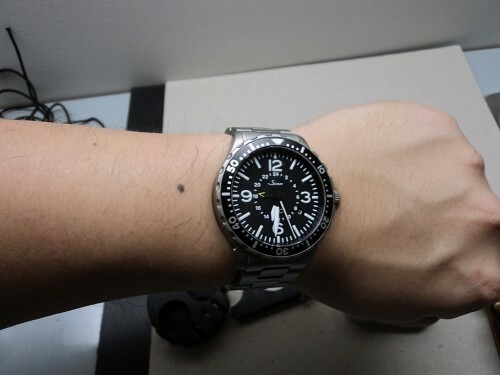 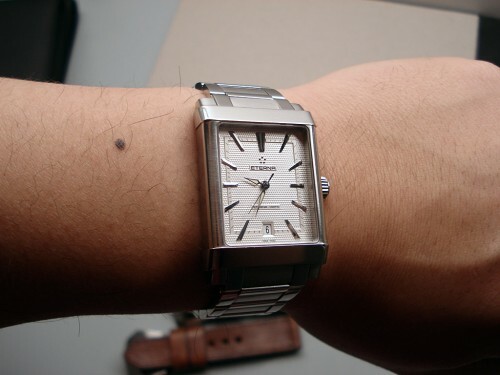 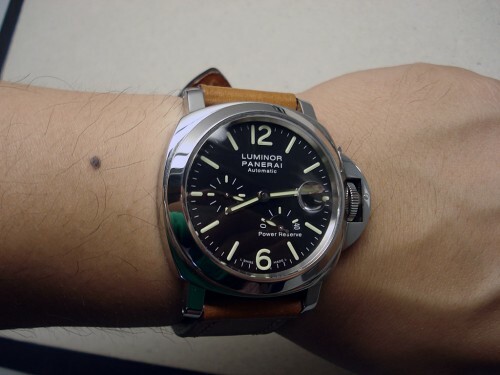 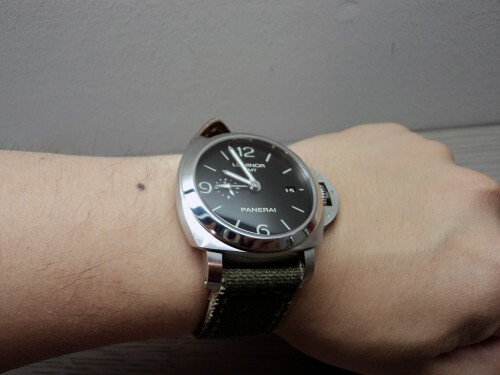 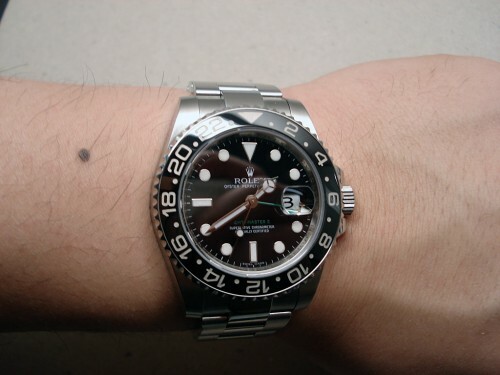 Looking through my temp folder now, I see lots of wrist shots, and figured I would throw them up on here for kicks. Seeing lots of wrist shots in a row is kind of a cool thing, so Here it is!